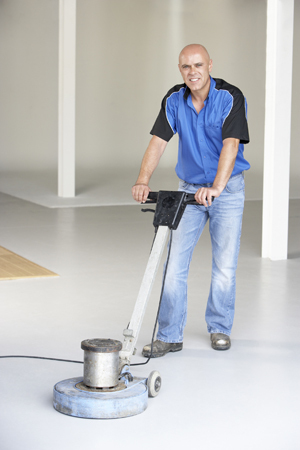 Keep your facility clean, sparkling and ready to impress without worrying about the cleaning — with us, it's easy. 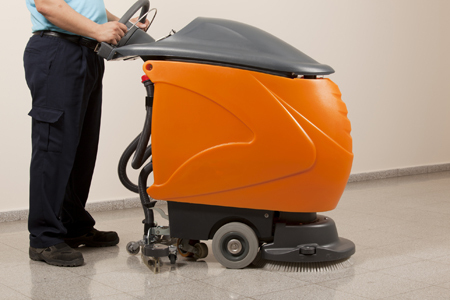 Aim Cleaning Co. specializes in full-scale commercial cleaning. Whether your business requires cleaning daily, weekly or monthly, we can customize a maintenance program that suits the needs of your business and your budget. Interested in a particular service you don’t see above? Contact us! We may be able to accommodate your needs with a custom service package. Or call today to schedule a FREE on-site cleaning services consultation!